Volusia Tree Service also services the Port Orange, FL area. We perform all of our wide range of tree services, and also provide free estimates for our Port Orange customers. So whether it is tree cutting, tree removal, lot clearing, or emergency tree service, know that Volusia Tree Service has you covered. It is not uncommon for people, when they think of tree service companies, to think of a company that comes out to your Port Orange home after a big storm goes through the area and does damage. And it’s true, strong wind and severe weather are a part of life in Volusia County, but that is far from the only service that we have to offer both businesses and commercial property owners alike. Perhaps it will help to think about our tree experts as not just people who walk around with chainsaws cutting up trees; there is a lot more to being a tree expert than just that. You might want to even look at our technicians as tree doctors and tree architects too, because they are experts at keeping the trees in your yard healthy, and making trees a beautiful part of your landscaping. Take a look at all the diversified tree services that Volusia Tree Service can provide for you. Maybe you have a tree that is near your Port Orange home that is old and rotting and you are worried about it falling down. Or there was a tree in your yard when you bought the house that just doesn’t fit into the scene the way you would like. Tree removal in Port Orange is no problem for our tree professionals. 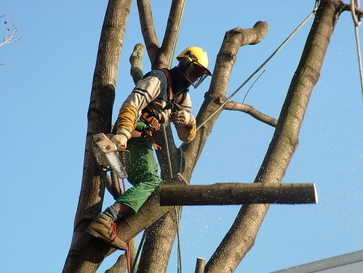 We will remove any trees you want in a way that is efficient, safe, and cost effective. Once the work is complete, we will cut up the tree for you to use as firewood or haul it away and dispose of it in an environmentally friendly way. We will even grind any stumps down so the area where the tree was standing can be totally reclaimed. How much does tree removal cost? 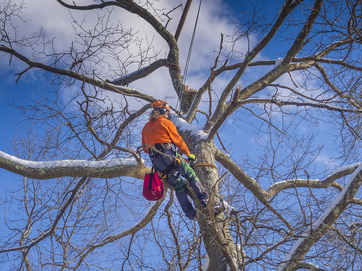 Like most tasks of that nature, it goes by the size of the project and what is involved but rest assured you will be offered the most competitive tree service rates in the area. We have focused on offering the most competitive tree removal price in the market, and have maintained that focus for many years. Maybe one of the tress in your yard has just gotten too big and you are tired of it rubbing against your siding when the wind blows hard, and in dire need of some tree cutting in Port Orange. That is not a problem for our professional tree experts to take care of. We will remove any branches that have the potential to cause damage to surrounding structures, and do it in a way that leaves the rest of the tree intact and healthy. At Volusia Tree Service, our tree technicians will perform a complete appraisal of your Port Orange yard and landscape, and any trees that are threatening and could be a hazard during a storm, we will advise you accordingly. Preventative tree management is always the most effective way to avoid emergency tree service. Is that favorite flower bed or shrub area you like not getting enough natural sun because of the tree canopy overhead? Then a little pruning is just what the doctor ordered to remedy that situation. 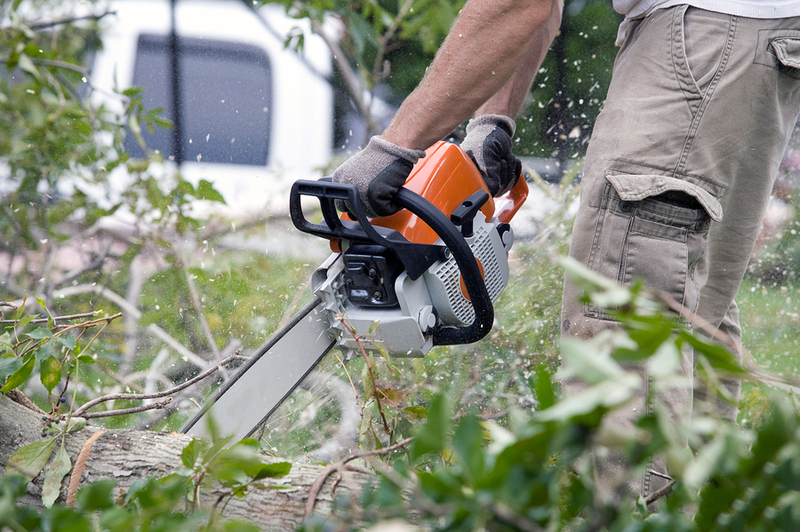 We will perform your tree pruning in a safe and effective way that will protect the health of your trees. One of the best things about living in Port Orange and Volusia County is the amount of available sunshine you get all year round to play and relax in, but it also makes your trees and shrubs grow fast, and too fast sometimes. When this happens and your trees and shrubs get too big and full then it’s time for a little tree trimming to make them look proportional and fit again. Our tree experts handle these types of tree trimming tasks all the time and do them in a way that will leave your trees looking great and perfectly manicured. It was mentioned that you might want to think of our tree service technicians as tree doctors, and there is no better example then when you have a favorite tree that does not look good or has become diseased. Our tree experts will know how to handle most every tree health situation. We will use our skill and expertise to do all we can to nurse your sick trees back to a state of good health so they look great again, too. Don’t settle for having a landscape whose looks are diminished by poor looking and unhealthy trees. There is no reason for this when Volusia Tree Service knows how to remedy this type of situation no matter what species of tree you have in your yard, or what disease or infection they are experiencing. As much as we love trees, and nurturing and maintaining them, there are still times when there are just too many of them in an area that you would like to use for something else. We can handle this task without any problem, and will do it in a safe, efficient, cost effective and eco-friendly manner. We will remove the trees you select in a way that will be non-invasive to the rest of the surrounding landscape, and grind the stumps away to leave the area totally free of tree debris so you can use it for other purposes. Oh yes, and let’s not forget emergency tree services in Port Orange as was mentioned before. Volusia Tree Service will be there for you when it really counts, such as after that sudden storm or big hurricane plows through your neighborhood. 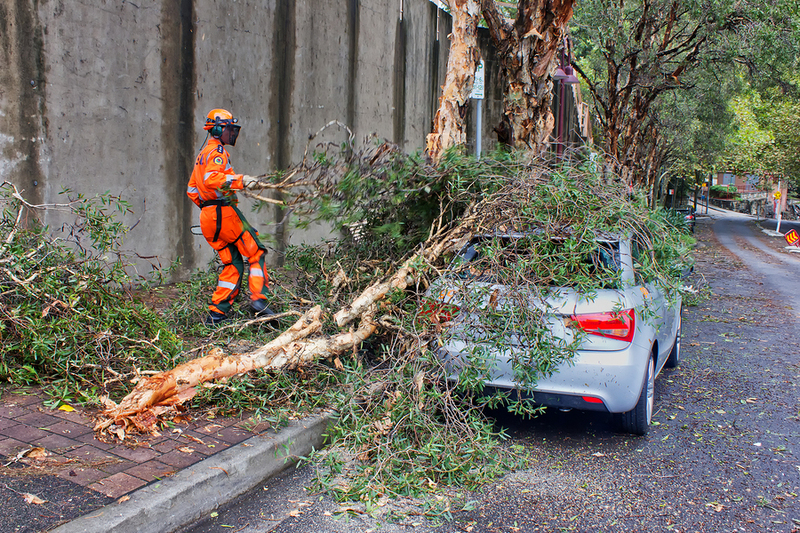 It does not matter whether you have a tree leaning precariously on your power lines, large branches laying on your roof that can potentially do damage, or even that large downed tree blocking access to your garage. Our tree service experts will be there in no time to provide you with the expert emergency tree services that you need done. What is the best thing about the service at Volusia Tree Service? The fact that the price for our services is a lot more affordable than you might think. It is a competitive business, and as such we will bring you some of the best prices on tree services that you will find throughout the entire Volusia County Area. We have technicians in Port Orange on a daily basis, so this enable us to be very price competitive. We will even work with you to help you get reimbursement from your insurance company for the types of tree services that we provide that are typically covered by your homeowner's insurance. You will find our prices to be very fair and a lot less expensive than you would expect to pay for services that are performed by experts in their field. Call us today at 386-597-1285 for a free estimate for your Port Orange tree service needs at your home or business. Our trained tree technicians will come to your residence or commercial property, and can provide you expert advice on how to best manage your tree needs.